Sheffield Machine Knife is a machine and safety knife specialist with based in Sheffield, England, the "Steel City". We specialize in the manufacturing of machine knives for use in the food processing, packaging and converting industry for end users and safety knives for all industries. Utilizing our experience we also manufacture blades for the recycling, waste management and plastics industry. Sheffield Machine Knife is a machine and safety knife manufacturer based in Sheffield, England, the "Steel City". 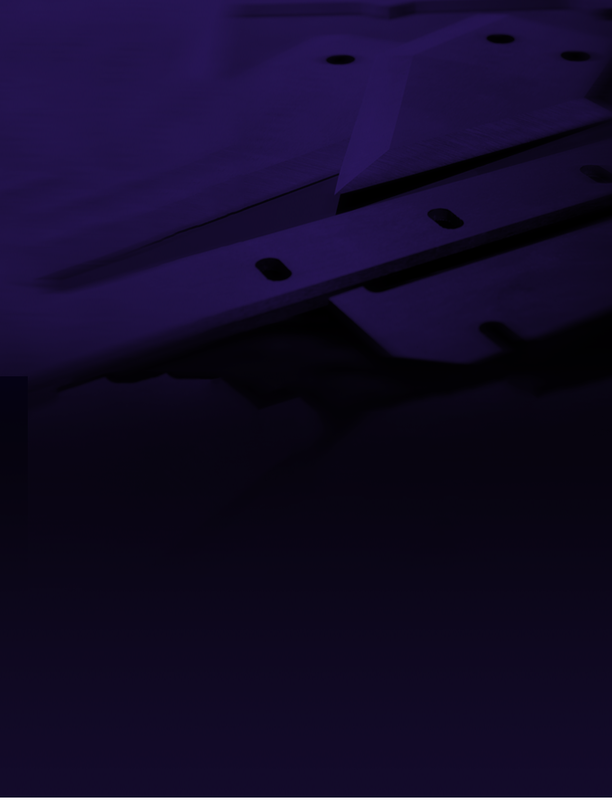 We specialize in the manufacture of machine knives for use in the food processing, packaging and converting industry and are proud to be "Made in Sheffield"
Sheffield Machine Knife is a machine knife, Industrial Blade and Safety Knife specialist with factories in Sheffield, England, the "Steel City". We specialize in the manufacture of machine knives for use in the food processing, packaging and converting industry. 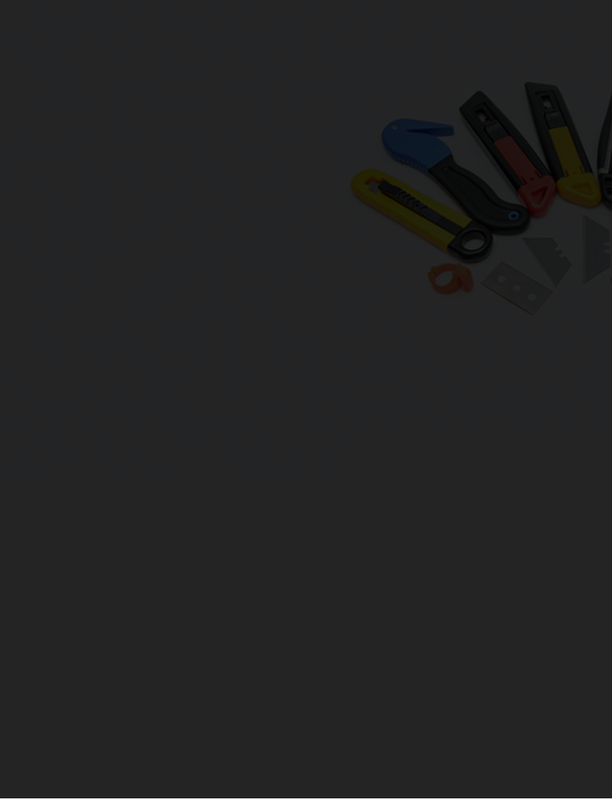 We also manufacture industrial blades, Utility blades and supply safety knives for all industries. We specialize in the manufacturer of machine knives for use in the food processing, packaging and converting industry for end users and safety knives for all industries. 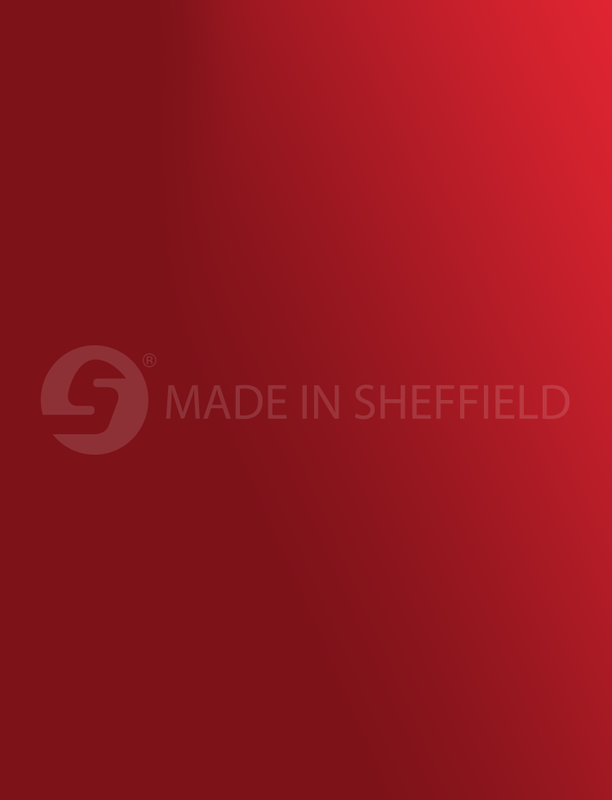 We specialize in the manufacturing of machine knives for use in the food processing, packaging and converting industry and are proud to be "Made in Sheffield". Sheffield Machine Knife is a machine knife, Industrial Blade and Safety Knife specialist based in Sheffield, England, the "Steel City". Sheffield Machine Knife Co Ltd is an old Sheffield Company with the skull and crossed bones as its registered trademark. Goods of precious metals and imitations thereof. The original company was incorporated in 1921 and dissolved in 2002, having been dormant for many years. Edward Turner and Son Ltd registered Sheffield Machine Knife Ltd on 24th April 2008 in order to preserve and use this historical name for the manufacture of “machine knives made in Sheffield” for as John Ruskin’s says “In Cutlers Iron Works we have in Sheffield the best of its kind done by English hands, unsurpassable when the workman chooses to do all he knows by that of any nation” (1867 and still true to-day). Sheffield Machine Knife has huge experience manufacturing a variety of knives. Sheffield Machine Knife offers a wide range of safety knives to suit every warehouse, factory, plant and office. Sheffield Machine knife look forward to attending and exhibiting at the WCMA Cheese Industry Conference at Madison 17-18 April 2019. ..
Sheffield Machine Knife enjoyed the MINNPACK exhibition in Minneapolis 31st October - 1st November 2018. ..
Sheffield Machine Knife had a busy time at the prestigous and sold out International Cheese Technology event in Milwaukee 17-19th April 2018. It was a wonderful opportunity to connect with this..
Sheffield Machine Knife particularly enjoyed the 2017 MWFPA Convention which was held in Rochester this year. For our part in the Convention we exhibited our range of cutting solution..